Friday Flashback! 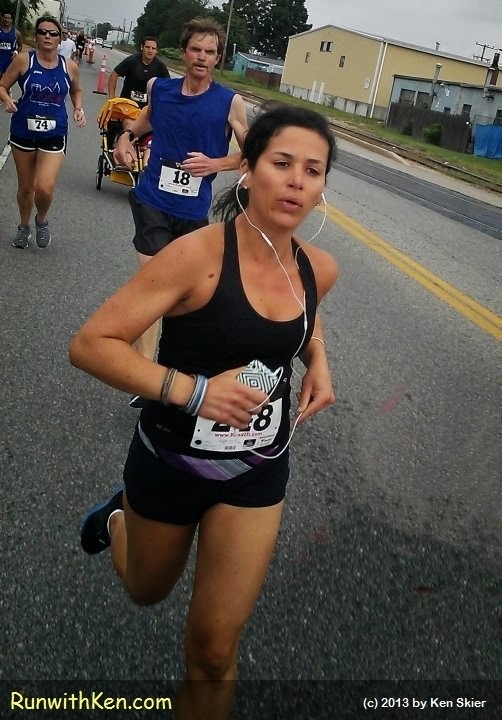 SUMMER running at the PawSox 5K in Pawtucket, RI. Tired of wearing sweaters, hoodies, and Long Johns? Don't jump on a jet to warmer climes. I can help! and join me in a warm summer race, on a warm summer day! I ran the PawSox 5K on August 31, 2013.
as we race on the streets of Pawtucket!